Our shop in Reedsville, WI uses the latest truck repair technology to get you and your truck back on the road safely and quickly. Whatever your truck repair or fleet maintenance service needs, look no further, get in touch with B & C Repair today! 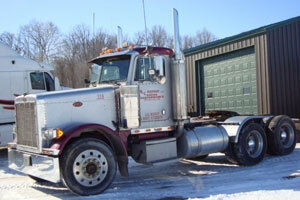 B & C Repair has been providing honest, competent truck repairs to the Reedsville area for many years. We specialize in truck repair. 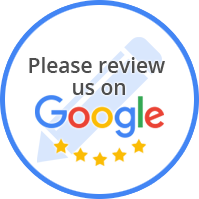 We take pride in our facility and customer service. Our attention to detail ensures our clients receive a 100% satisfaction level when their vehicle is repaired correctly, the first time. We can take care of your truck and equipment needs. Serving Reedsville, WI and the Manitowoc County and surrounding communities - call us today at (920) 775-4238 for more information!